Hi everyone, we have just received this months edition of the Excel Affiliates newsletter. So… we thought we would share the highlights and key points with you. Without delay, let’s get straight into it. Welcome to the spring edition of the Excel Affiliates newsletter! This month we have lots of exciting and important updates for you. Please read this blog post carefully to ensure you don’t miss out on updates. First of all, with the changes in the UK Market and the increase in POCT, Excel Affiliates have now removed all the no deposit offers on most of their brands. Therefore, we have ensured that our sites updated with the latest creatives and new offers. A few of the brands will be undergoing some minor offer changes in the mid of April, so please keep checking our Casino4Uu blog for further updates. 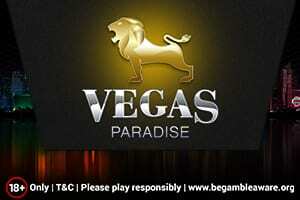 First and foremost, we are happy to announce the brand new casino presented by Excel Affiliates. The Gold Lounge is a brand new addition and we look forward to putting together a full review. In the meantime, read our Jackpot Fruity review to get an understanding of what to expect at the brand new casino release. Considering they’re both an Excel Affiliate brand, we know there will be many similarities. 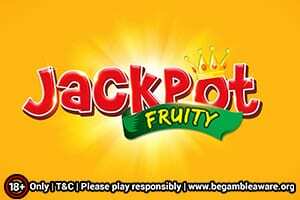 Boost your chances of winning big this month with the fabulous welcome offer package from Jackpot Fruity. 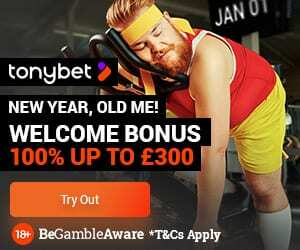 Consisting of 10 no deposit spins + a deposit match bonus up to £1500 + 25 extra spins! In addition, welcome April with a revamped welcome bonus at Vegas Paradise! Our readers will get up to £/€/$ 1000 on first four deposits and 75 bonus spins on Starburst. 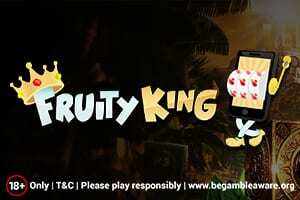 The offer for Fruity King has now been updated to 100% welcome bonus up to 100 + 10 spins on Starburst. Exclusive offers for DE market are also now updated. The current offer of Foxin’ Wins (150% up to 100 + 15 no wager free spins) is no longer available for UK players and a new offer for the UK casino players will be live shortly. Many More Brand New Offers to Be Claimed This April! 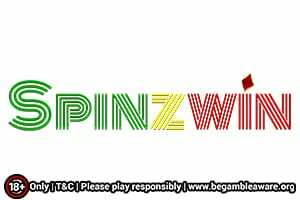 Let’s start this April by welcoming brand new offers for our readers at Spinzwin Casino! 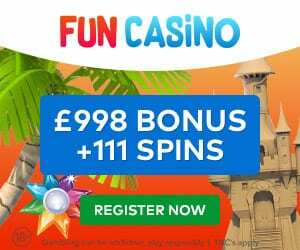 Players can avail of a welcome package up to £/$/€ 1000 with 50 spins on “Starburst” on 1st deposit & another set of 50 spins on “Turn Your Fortune” on 5th deposit. 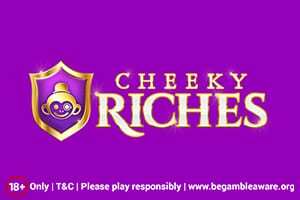 This month, our readers can enjoy a 200% match bonus up to $/€/£100 on first deposit, plus treat yourself with 100 spins (Starburst) on the 2nd deposit at Cheeky Riches Casino. In addition, the Conquer Casino welcome bonus offer has now been updated to 100% welcome bonus up to £/€/$ 100 + 10 spins on Starburst. 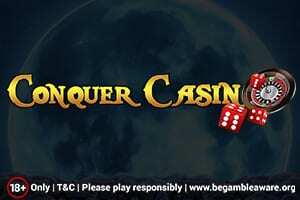 You can read our full Conquer Casino review here.